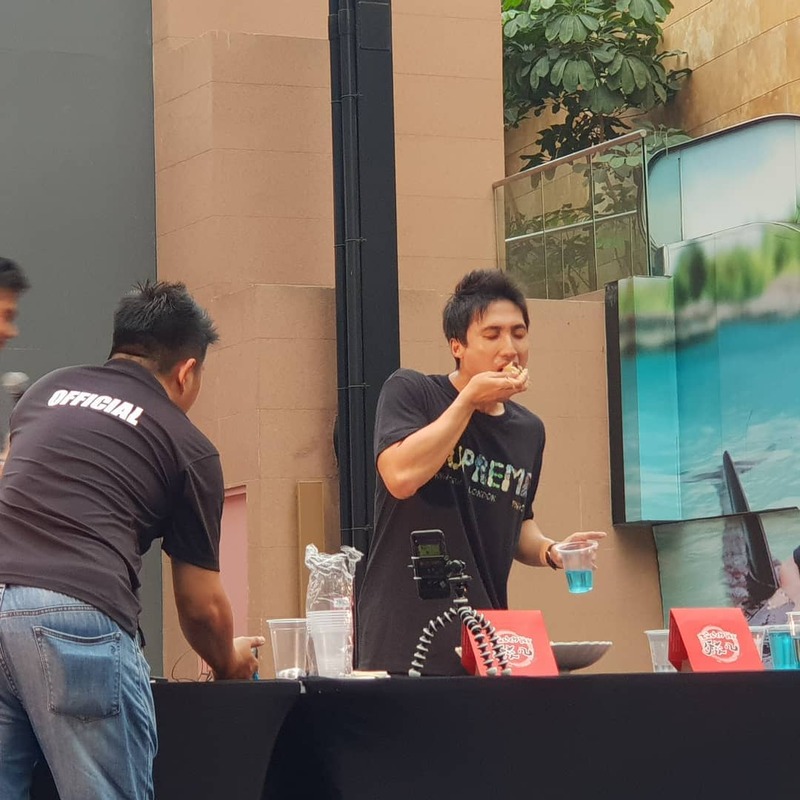 If you were at the Ramen Revolution back in July, you might’ve bumped into this restaurant’s booth at the event and watched Food League SG’s own competitive eater, Zermatt Neo, scarf down their signature gyozas. As the name suggests, they specialise in gyoza. All kinds of gyoza. 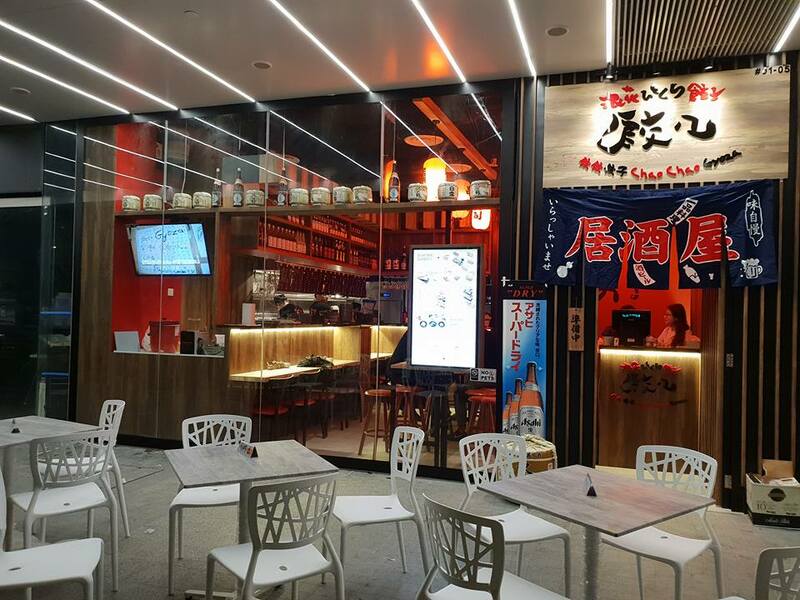 Chao Chao Gyoza might be a new Japanese joint in Singapore, but it already has outlets in Japan, as well as Philippines and Hong Kong. 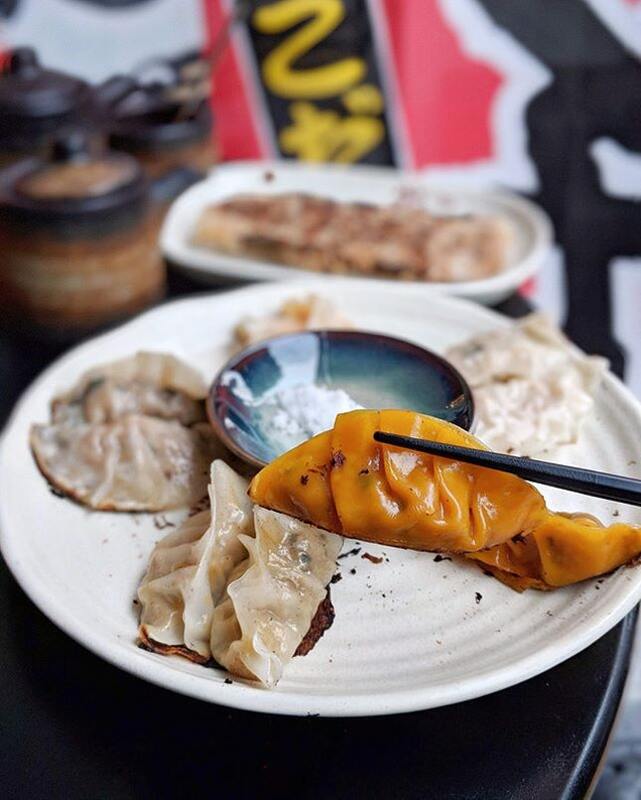 The quaint izakaya situated in Novena serves up gyoza in assorted flavours. 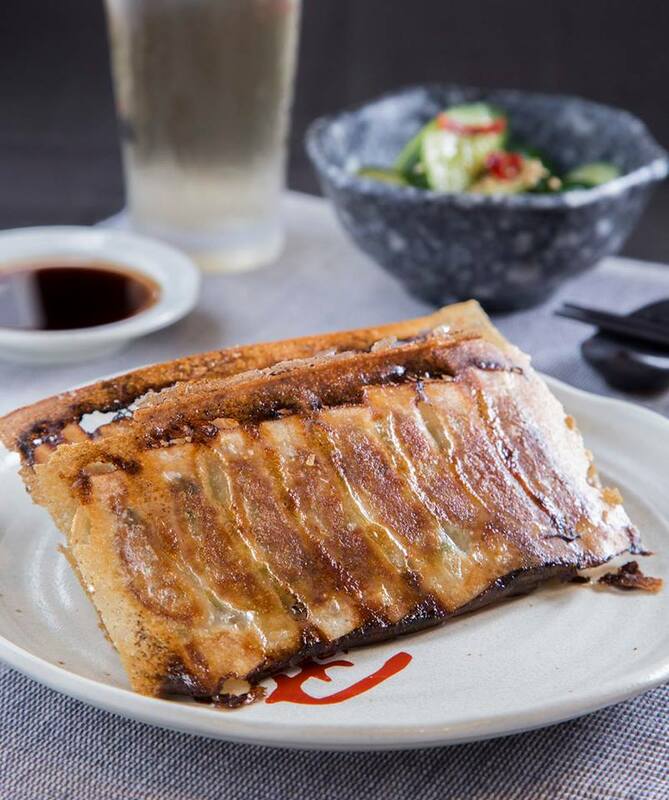 You can expect to find traditional gyoza flavours such as Cabbage, Ginger Pork, and Spring Onion Pork. For those of you more adventurous, Chao Chao Gyoza also has Curry, Onsen Egg and Cheese, Cabbage with Sriracha and Mayo, and even a seafood Kani and Ebi gyoza. 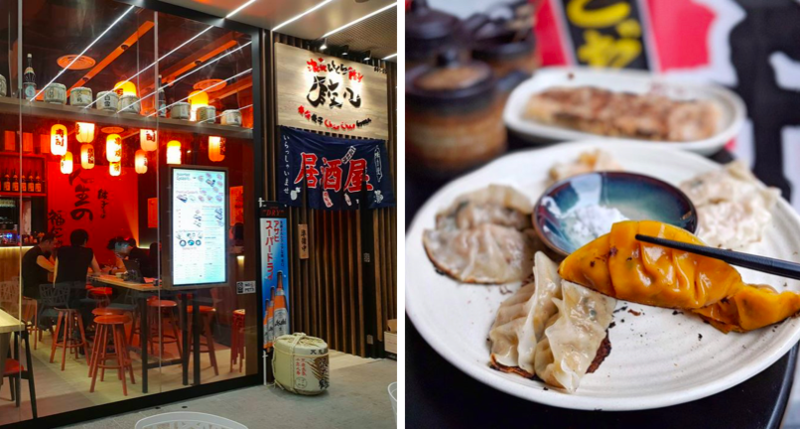 Some of their bestselling gyoza flavours are the Prawn, Garlic Pork with Kimchi Sauce, Chicken and Mozzarella Cheese, and the extremely local-sounding Salted Egg Chicken. Don’t miss out on their signature Chao Chao Gyoza ($4.90 for 8, $$7.90 for 16). These gyoza are served a little differently from the others, in that they’re panfried and served together rather than individually, like gyoza usually are. 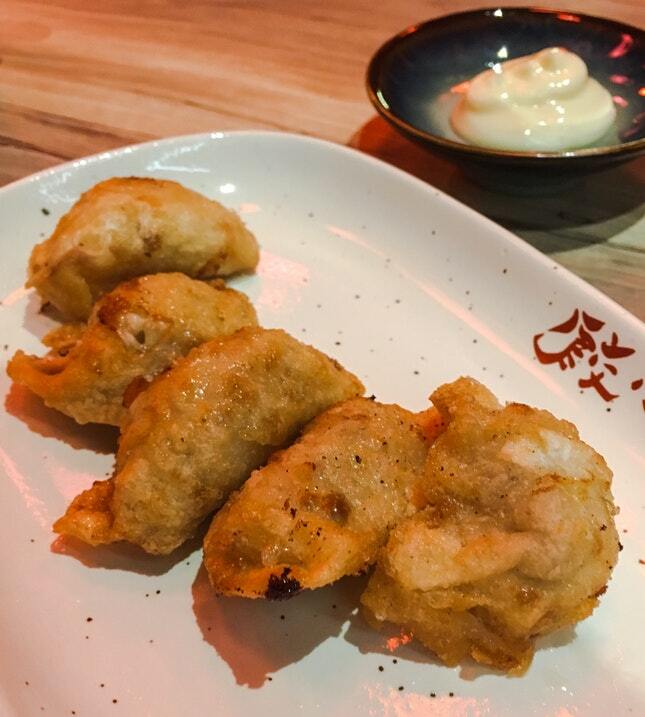 The signature gyoza are filled with minced pork, handmade daily and use less oil in the cooking process. I can’t help but wonder if the “less oil” is because they’re all cooked together at once. But anyway, while Chao Chao Gyoza specialises in gyoza of all sorts, it does not comprise the entire menu. 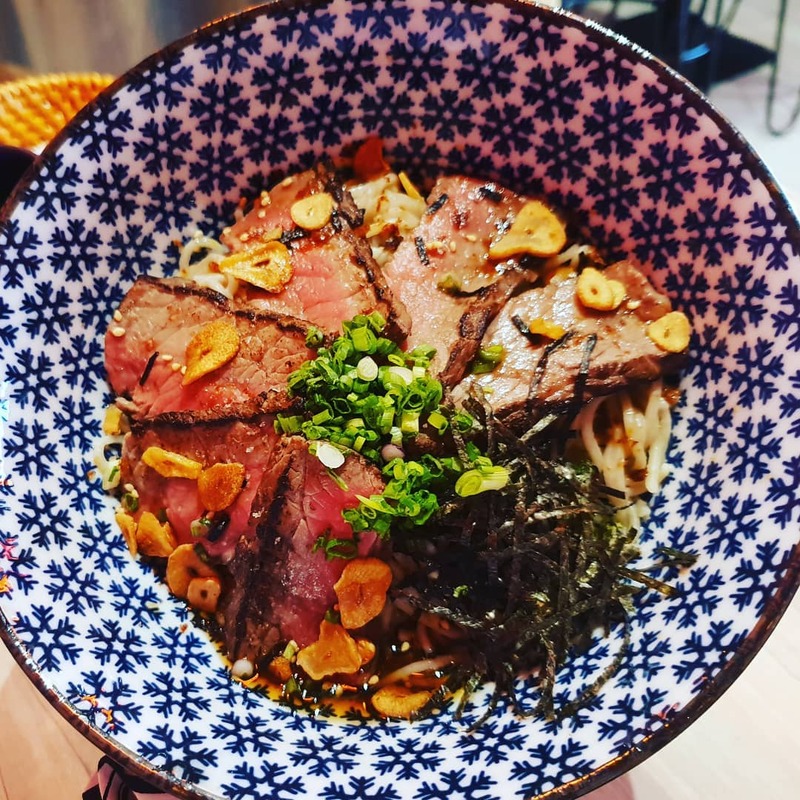 If you’re like me and believe that gyoza are side dishes and not mains, then go for the more substantial Wagyu Abura Soba ($16.90) which uses 80% buckwheat soba noodles and Australian 400-day grain-fed Wagyu. There are plenty more sides available to go with your order of gyoza. Either come with a big group or be prepared to make multiple visits if you’re planning to try everything on the menu.